The crunchiness of Oreo combined with rich creamy layers of bread infused with chocolate and topped with velvety vanilla frosting is bound to madden your taste buds in pleasure. 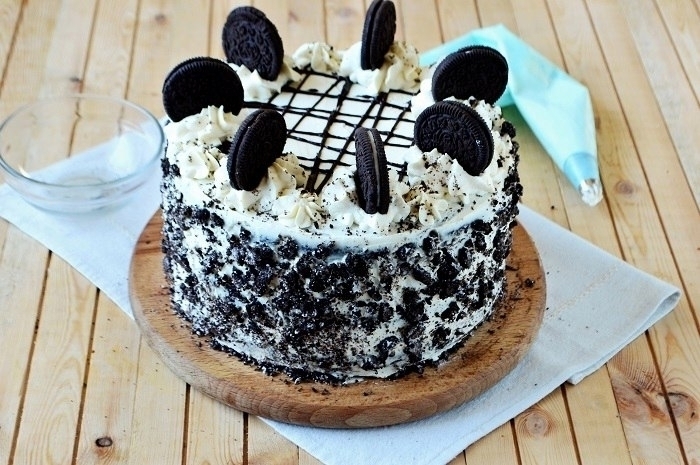 Oreo Cake is a trip to paradise from the comfort of your home. Celebrate the special days in your life with the crunchiness of the Oreo in our premium Oreo cake. 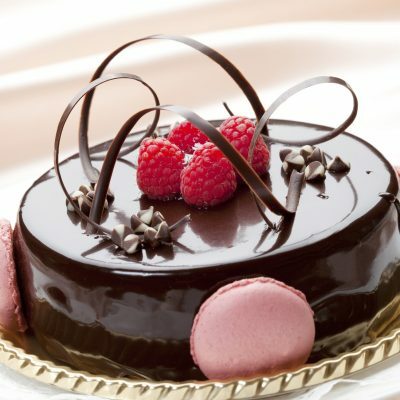 We offer this cake in two variants – eggless and regular. 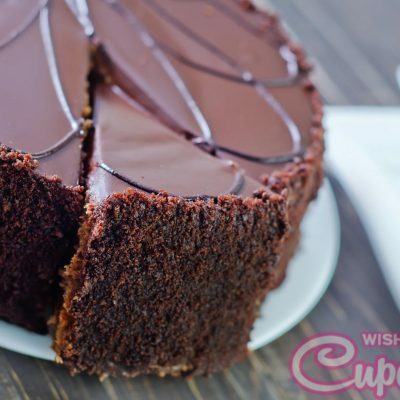 We at Wish a Cupcake would make you a cake that is more than just a sweet taste for your special occasion. 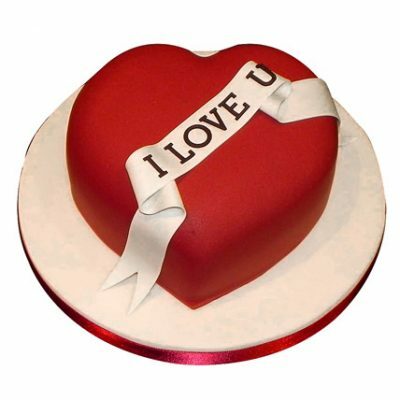 We believe in saying it aloud with a cake because your feelings need to channel through the right outlet and what better way than a delicacy to feast on. Send cakes and a bunch of their favourite lilies, roses or orchids to Delhi, Mumbai, Chennai, Pune, Bangalore and Kolkata and let them drool over your perfect idea of happiness. If you have any special request for your delivery, please let us know and we will try our best to cater to your needs to deliver not just a cake but an experience that is hard to forget. We offer our premium Oreo cake in different sizes – 0.5kg, 1kg, 1.5kg, 2kg, 2.5kg, 3kg, 3.5kg and 4kg. Choose us to celebrate your occasions and have a memorable experience.